The NFM sorting machines are high performance machines that are simple to operate with low running costs. The NFM provides excellent sorting, even in the most difficult environments with dirt, dust and vibration. These field sorters can deal with hot, cold and wet weather while maintaining the quality of the harvest. The produce is spread uniformly on to the infeed belt and is scanned in free fall by a camera positioned at the end of the conveyor belt. 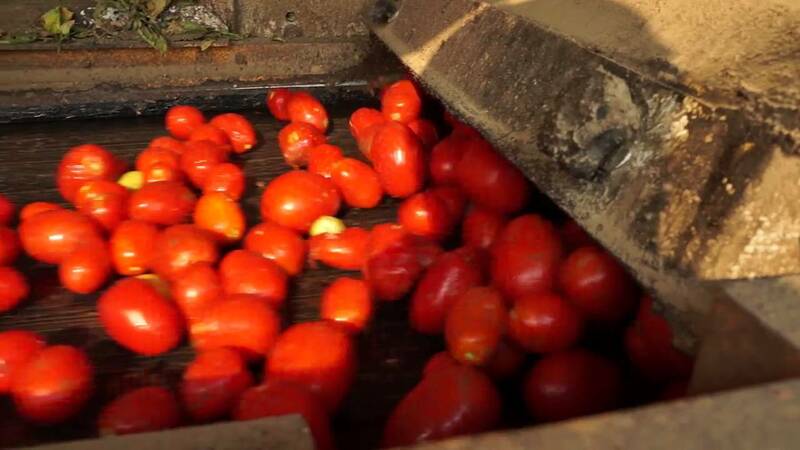 A few milliseconds later one type of material will be rejected by intelligent finger ejectors, while the good produce continues its way along the harvester.